Phoenix's highest and most reviewed motivational speaker. Jean's shares her story of going from homeless to become a high-performing, award-winning leader for a Fortune 10 technology firm. 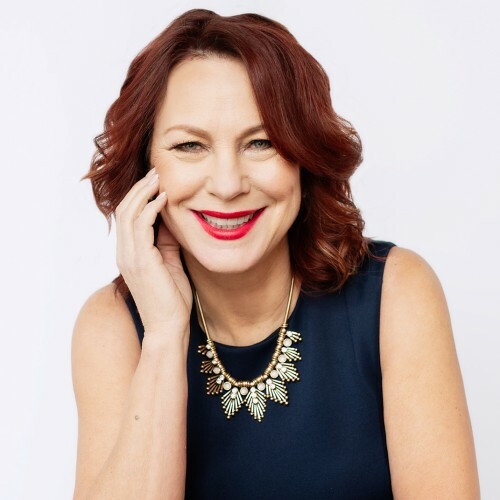 Along the way, she's mastered the steps to overcoming adversity, to achieving breakthrough results, to empowering women in leadership, sales, and business and to building and leading high performing cultures. She touches audiences mind and hearts and they leave with real life tools they can begin to use immediately for more. More FREEDOM. More IMPACT. More REVENUE. Find out more about Jean Briese at http://jeanbriese.com.